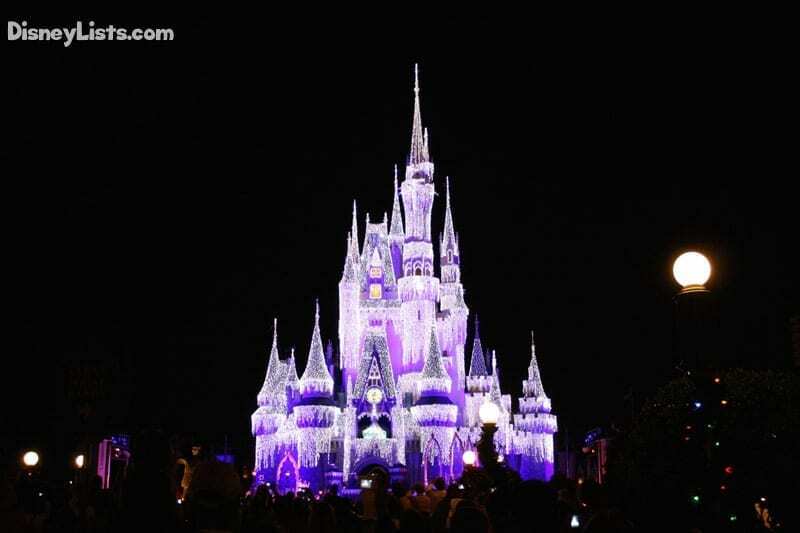 While visiting Disney World at any time of the year is a magical experience, the holidays at Disney World are extra special! With decorations, trees, and Christmas music – chances are you’ll be humming “jingle bells” before the day is out when visiting a Disney Park, Disney Resort, or Disney Springs. We find our favorite way to capture the festive Christmas season at Disney World is to snap a family photo! So, grab those Mickey or Minnie Christmas colored ears and get ready to smile at one of these top 7 Christmas photo spots at Disney World. You already have a family full of goofballs, right (tell us we aren’t the only ones!)? 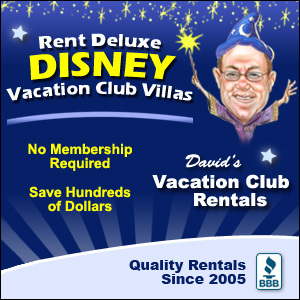 So, why not add a Disney character to your family photo. Our favorite dressed character during Christmas at Disney World would have to be Santa Goofy. We especially love posing with Santa Goofy! For the best variety of Christmas dressed characters, you’ll want to check out Hollywood Studios Hollywood and Vine restaurant with Minnie’s Seasonal Dining. Here you will have a chance to snap photos with Minnie, Mickey, Donald, Daisy, and Goofy – all dressed up for Christmas! Mickey’s Very Merry Christmas Party is another place to find unique Disney characters out for the holiday season, such as Scrooge McDuck! 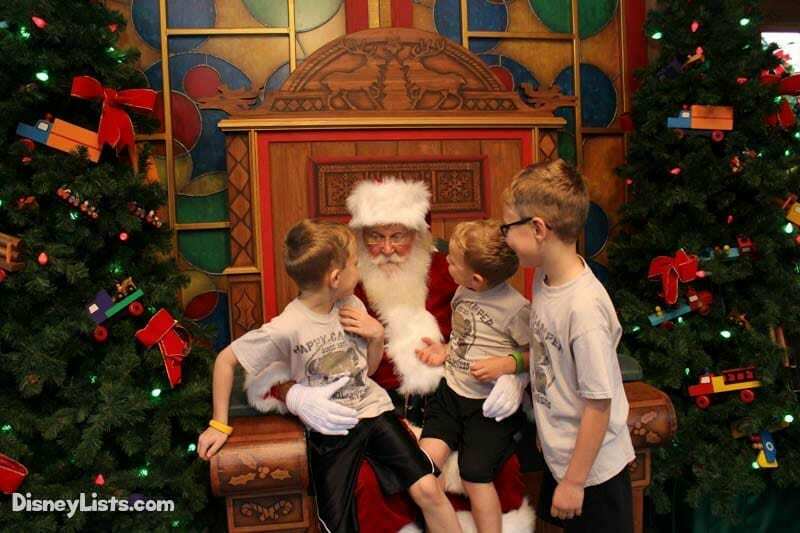 Sweet old St. Nick takes a break from his busy schedule at the North Pole to spend time visiting Disney World’s guests! Take a family photo with Santa at one of his many available locations. 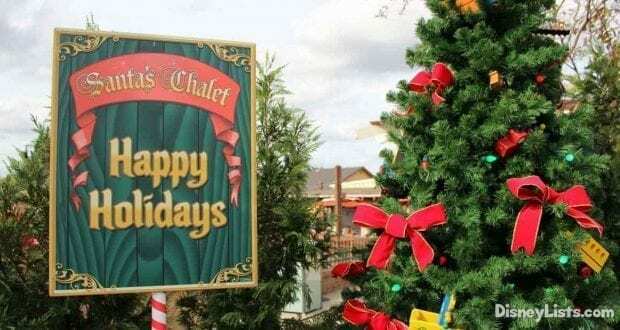 We especially love the Santa’s Chalet location at the Marketplace side of Disney Springs because no park ticket is needed to visit Santa here. Santa is available at this location until December 24. After Santa heads back to the North Pole, Santa Goofy will be stepping in for visits! Santa (and sometimes Mrs. Claus) is also available at Magic Kingdom (near Guest Relations), Epcot (near the American Adventure), and Hollywood Studios (Sunset Blvd in Once Upon a Time shop). If you are a fan of Christmas trees, Disney is the place to be this holiday season! Each theme park has an iconic tree that towers above the crowds. Plus, all the Disney resorts are decorated with an extraordinary tree – or multiple trees! Sometimes at the Deluxe Resorts (such as the Wilderness Lodge), PhotoPass photographers are available to snap that perfect family photo in front of the beautiful tree. You can’t go wrong with a family photo in front of a theme park or resort tree! We believe these Christmas tree photos have been our best family photos in the past. For all our northern friends that might be under feet of snow as we speak, Christmas in Florida offers colorful flowers and detailed shrubbery at Disney World! From paths of poinsettias to character trimmed shrubbery, Disney’s landscaping crew definitely don’t take the holidays off. There are multiple places to take photos in front of Disney’s landscaped artwork! We especially love the entrance of Magic Kingdom this time of year, as well as just about anywhere in Epcot. Disney Springs has another addition to the mix and it’s a great one! Pose for a family photo at no charge at the PhotoPass Studio located on the Marketplace side of Disney Springs. Select the background (it can be a Christmas theme) and purchase your picture in print or as a digital download. 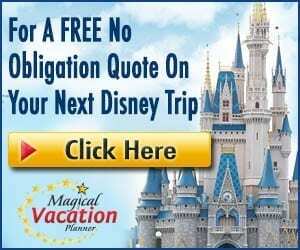 This is an especially great perk if you already have Memory Maker or are an Annual Passholder, as you’ll receive the digital download for free with your other photos. No more paying tons of money for a photographer – Disney’s PhotoPass has you covered. Capture that spontaneous family photo while enjoying one of Disney’s Christmas themed fireworks or parades. Of course, Mickey’s Very Merry Christmas Party at Magic Kingdom is a stunning place to capture the family enjoying the Christmas season. The sparkling lights of the Cinderella Castle, the snow provided on Main Street U.S.A., and the way the sky lights up with green and red fireworks for the holiday season is extraordinary! We also enjoy the Jingle Bell, Jingle BAM at Hollywood Studios where the Chinese Theater is transformed for the holiday show. Plus, it snows as part of the show! Plan ahead! Next summer while you are visiting Disney’s Blizzard Beach waterpark, plan to take a family photo while at the slopes of Blizzard Beach. It may look like cold snow is all around you, but truly you’ll be toasty in the Florida sun. Neighboring Blizzard Beach is one of Disney’s miniature golf locations, Winter Summerland. Here you will find all sorts of fun Christmas themed objects like presents, a sleigh, and trees. Take a fun family photo with one of these props and save it for the family Christmas card photo! Where is your favorite place to capture the perfect Christmas photo of the family while visiting Disney World? We’d love to hear from you!